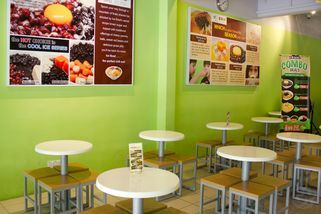 No 18,Jalan SS2/63, 47300 Petaling Jaya, Selangor. Part of the Ice Bowl chain. From Tropicana City Mall, exit into Lebuhraya Damansara Puchong. Turn left into Jalan SS2/75 and turn right near the end when you see BHP. 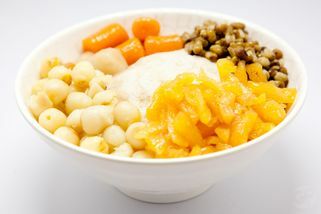 Turn right at the Maybank into Jalan SS2/63 and you will see Ice Bowl on your right at the shoplot facing the market. 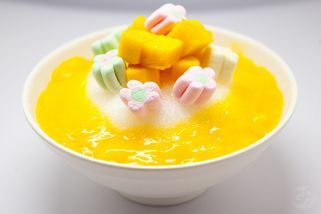 With Taiwanese desserts gaining popularity amongst the local dessert connoisseurs, there has been an increase in specialty dessert shops and Ice Bowl is one such place. 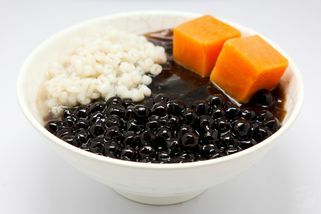 They offer desserts in a few categories: their signature "Seasons" series, their Cool Ice Series, and Black Glutinous Rice and Red Beans series to name a few. 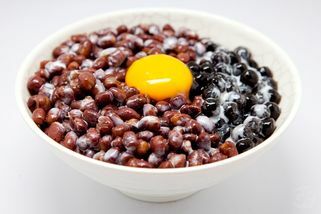 Their most unorthodox dessert is Moonlight on Ice; red beans, pearls and creamer on ice topped with an egg yolk! They use Safegg eggs which are pasteurized with patented technology so customers need not worry about the raw egg yolk topping. Ice Bowl also offers a selection of light snacks and beverages. 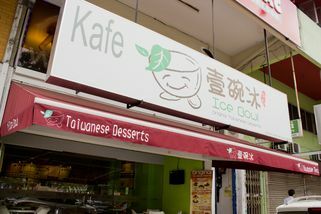 In an area with so much competition, Ice Bowl at SS2 tends to get overshadowed but that is a plus point for customers who prefer to enjoy their Ice Bowl desserts in peace. Ice Bowl @ PJ SS2 has no review yet. Submit a review!